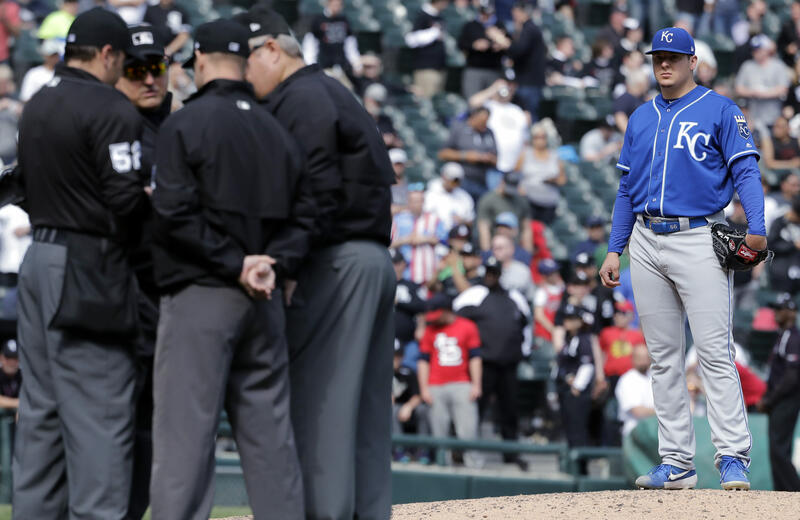 Kansas City Royals starting pitcher Brad Keller, right, looks at the umpires after Chicago White Sox's Tim Anderson was hit by a pitch by him as benches cleared during the sixth inning of a baseball game in Chicago, Wednesday, April 17, 2019. Ghana coach James Kwesi Appiah has confirmed reports about the imminent improvement of his backroom staff ahead of the Africa Cup of Nations (Afcon) in Egypt. 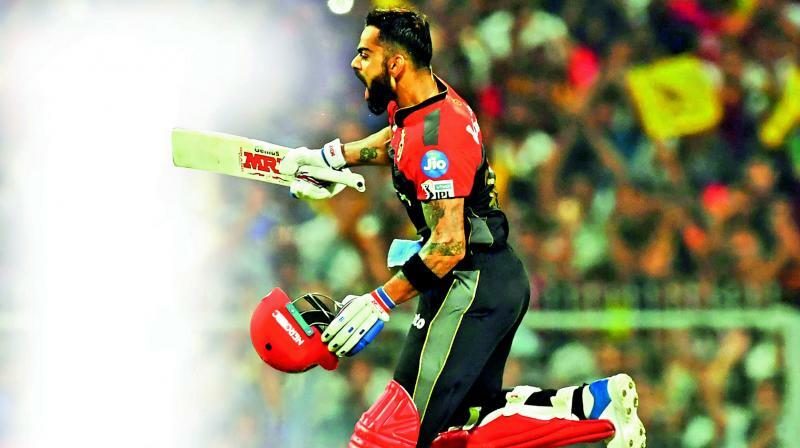 Friday night in Eden Gardens provided IPL 2019 with yet another scintillating game of cricket. Alphonso Davies admits it has not been easy to deal with the transition to life at Bayern Munich but says he has received support from his team-mates on how to adjust to his situation. Crystal Palace manager Roy Hodgson understands goalkeeper Wayne Hennessey is "desperate" to be educated about Adolf Hitler and fascism after his apparent "lamentable" ignorance saw him cleared of wrongdoing after making an alleged Nazi salute. Sam Morsy is delighted after Wigan Athletic secured a comeback 2-1 away victory over Leeds United in Friday’s Championship game. 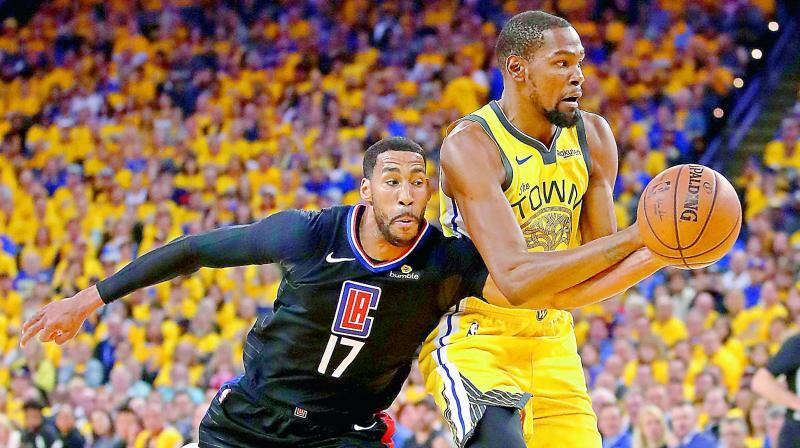 Given the sheer nature of their sport, weightlifters often hoist pounds of iron that’s twice their weight over their shoulders.